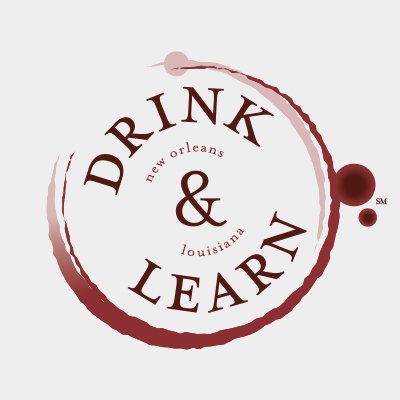 Drink in the rich history of New Orleans with a local authority. As a drinks historian, writer, and guide, Elizabeth Pearce shares the rich and decadent history of New Orleans through engaging presentations and walking tours. Elizabeth is also an active writer Check out her newest book, Drink Dat New Orleans. 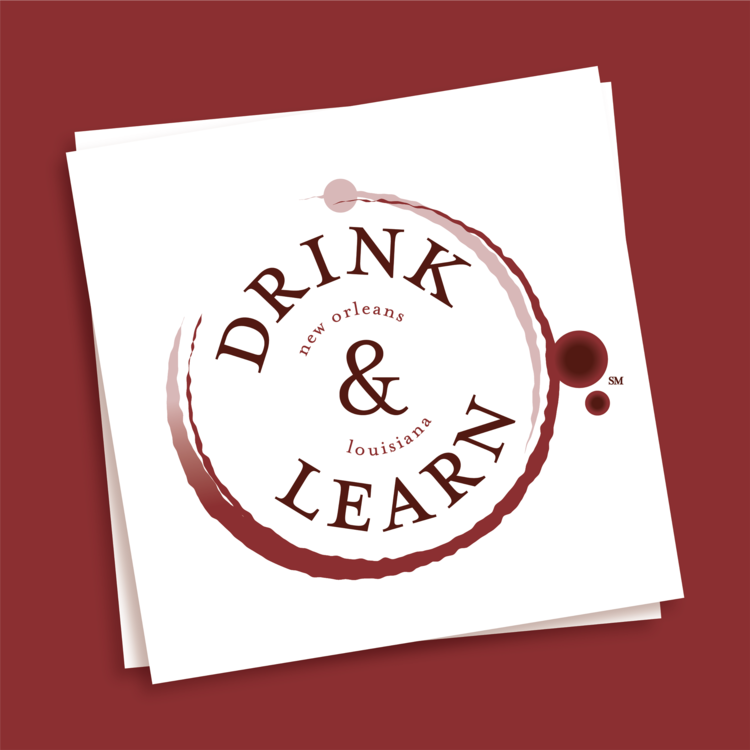 Elizabeth's venture, Drink & Learn, offers interactive presentations and walking tours that tell the story of New Orleans through its famous cocktails, using each ingredient to reveal fascinating facts about the city. 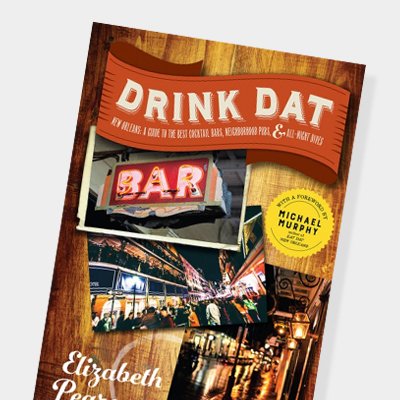 In Elizabeth’s newest book, Drink Dat New Orleans, she shares a series of short narratives disguised as a guidebook. Meanders through the drinking establishments of the entire Crescent City; from historic venues to celebrated neighborhood joints to late-night dives, it's all here. Join Elizabeth and her good friend—and bartender extraordinaire—Abigail Gullo as they share booze history and culture with a little drinking advice thrown in for good measure. 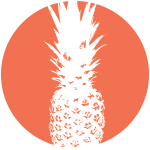 Pour a drink and subscribe today!